In 2017 That's Melbourne was rebranded to What's On Melbourne. What's On Melbourne by the City of Melbourne is an excellent guide to events and local information in Melbourne's CBD, Docklands and Southbank. Melbourne is a lively and sophisticated city, filled with shops, restaurants, bars and cafes in wide, leafy boulevards and tiny, atmospheric laneways that beckon to be explored. 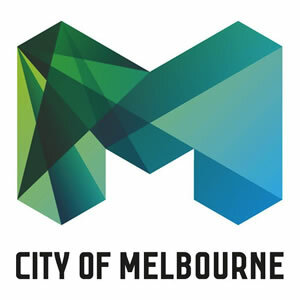 To help visitors embark on a journey of discovery, the City of Melbourne operates a range of visitor information services including the Melbourne Visitor Centre. The Melbourne Visitor Centre (MVC) is a one-stop shop for all visitor information needs. Our state of the art centre offers a wide range of free brochures, maps and event guides with plenty of suggestions and friendly advice on what to see and do in Melbourne and Victoria. Souvenirs and internet access are available, along with an accommodation and tour booking service. Location: The Melbourne Visitor Centre has been moved during the building of Melbourne's Metro Tunnel to Melbourne Town Hall. Located in the heart of the Bourke Street Mall, friendly volunteers at the Melbourne Visitor Booth provide maps and information on shopping, attractions and events. Opening hours (seven days a week): Monday to Saturday 9am to 5pm and Sunday 10am to 5pm. (Closed Good Friday and Christmas Day).